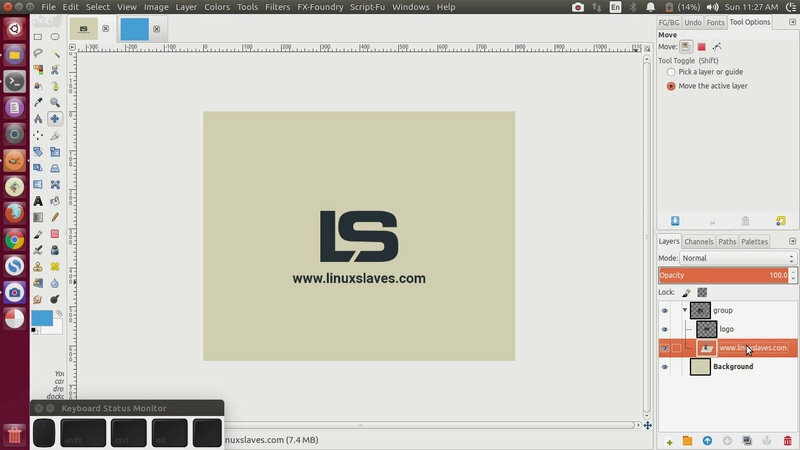 Gimp Tutorial, fastest way to move layer to another document - Today I'll show you a simple tips to copy / move a layer or layer group to other canvas in Gimp, an open source and free image editor alternative to Adobe Photoshop for GNU/Linux including Ubuntu, Elementary, Linux Mint, etc, Mac OS X, and Windows. You can copy a layer group easily by copying and pasting to different canvas. But it will automatically flattened / merged as one single layer. So if you want to keep it as a layer group here's the quick trick for you! Copy and paste is the wrong approach to copy layers from one image to another, because it will only transfer the layer content, and as you have discovered that isn't the same as a layer or group of layers. This will keep them intact, including any possible layer parasites. It's important for especially for text layers, meaning you can modify the text layer easily. So it's all I can write about a simple Gimp trick to copy layer / layer group easily. Hope this post helpful for you. 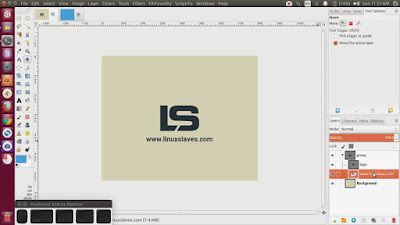 Thanks for reading and visiting Linuxslaves!